Enriched Air Nitrox is truly the diving gas of the future. You dive safer and have the potential of extending dive time with reduced exposure to decompression sickness. Some divers say they feel warmer and less tired at the end of dives on Nitrox. 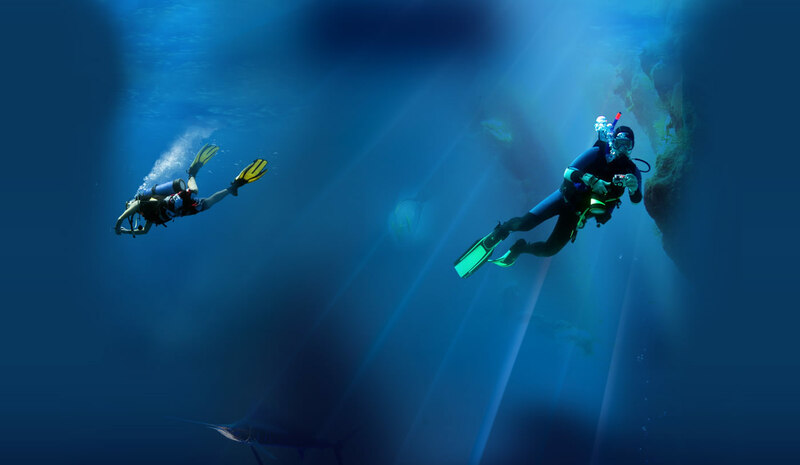 Additional oxygen in your breathing mix makes these advantages possible, however, use, mixing, analyzing and figuring maximum depth limitations make this course necessary for any diver wishing to try Enriched air. 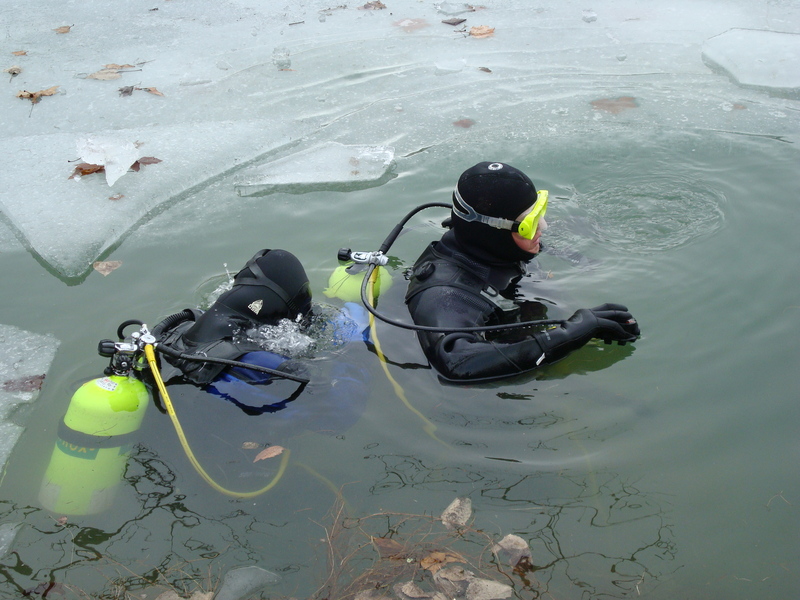 The course fee of $125 includes text, workbook, tables, and two EANx fills for the open water dives that are required and certification once complete.